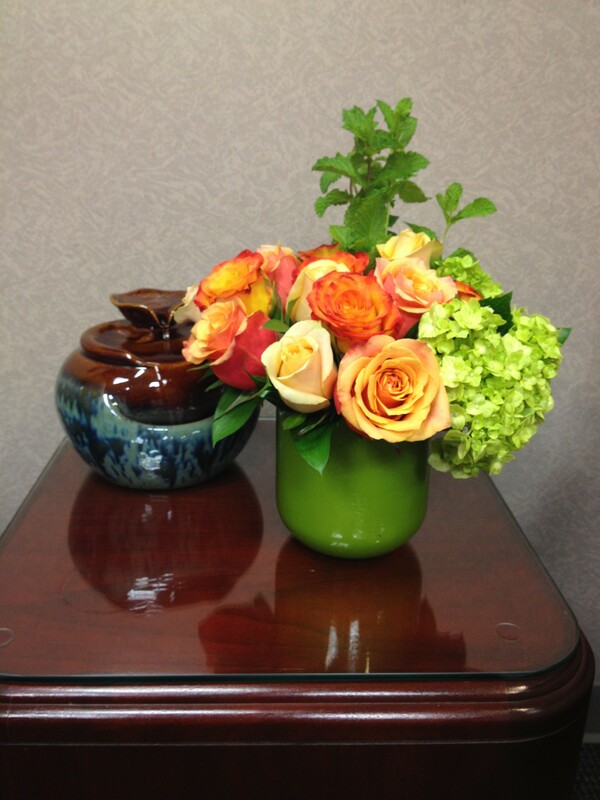 Our office wishes Dr Carol Aiken a very happy birthday today. 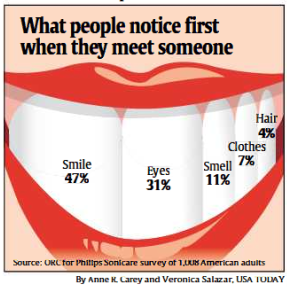 According to USA Today, the first thing people notice is your smile. Make sure you keep up with your oral health by visiting your dentist regularly. It is recommended that people see a dentist at least twice a year and for some, it may be more frequently.